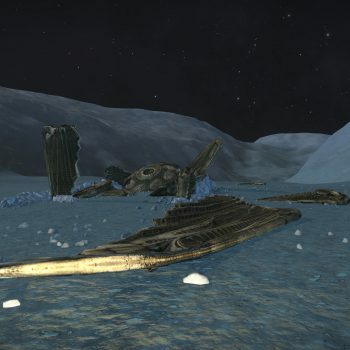 While all eyes have been on the Thargoid incursions into the bubble, one commander has been busy surveying the areas surrounding Merope to see whether the extent of the Thargoid range has changed. 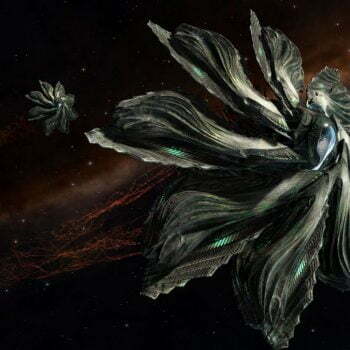 Previous surveys had identified that that the Thargoids had limited their sphere of influence to an area 150ly from the centre of Merope. 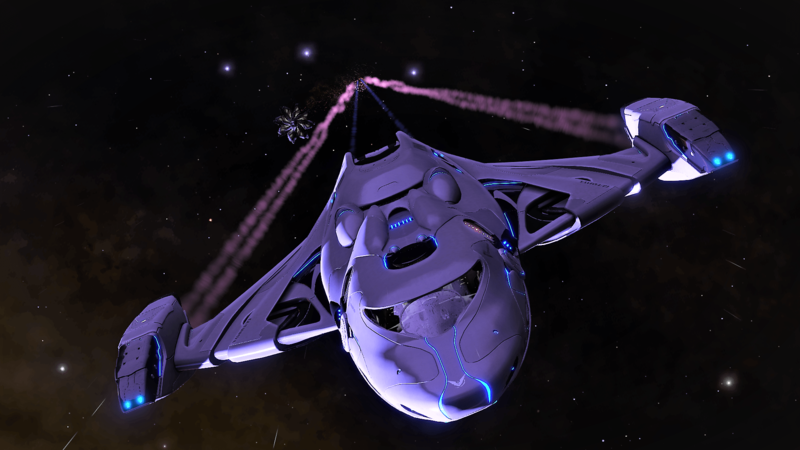 The closer to the 150ly boundary, the harder it becomes to encounter Thargoid ships. Also it was noted that we were only seeing Cyclops out to this distance. 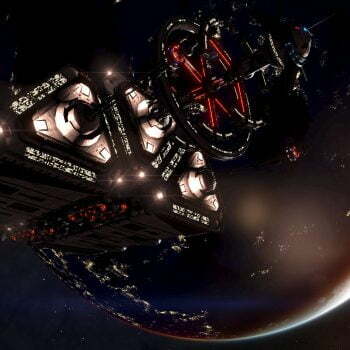 However on the 27th February 3304 all this changed as we started to see Thargoid scouts appear and the Thargoid presence moved into the bubble that we call civilisation. 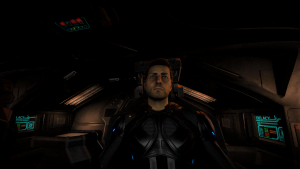 While all other commanders rushed to combat the incursion, one CMDR Mark P Dorling wondered if this incursion into Human territory was drawing eyes away from a general expansion of the Thargoid sphere. What he has found so far is that the Sphere does appear to have expanded out beyond 174ly. This represents a huge expansion in volume from 13 Million light years to over 20 Million light years. The composition of the Thargoid forces in these areas also appears to be more varied than before. What is the true extent of this expansion? What does this mean for humanity? What do the Thargoids want with all this territory? Will they be seeding new barnacle forests? Will they be building new surface sites? Will they be using the territory to gather materials for their war effort? We can only answer these questions if more commanders like CMDR Mark P Dorling install our USS-Survey equipment and start gathering further data.